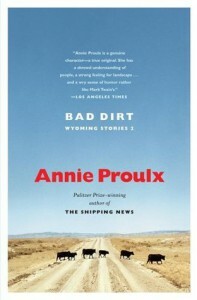 Annie Proulx writes so sharply that she defines her characters with what feels like a razor's edge. This isn't a collection of happy stories about a West that never existed; it's a collection of taut essays about a hardscrabble life. 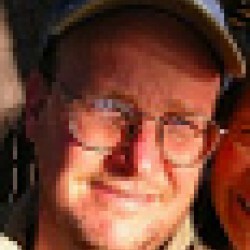 Excellent writing, if not always the easiest stuff to read.